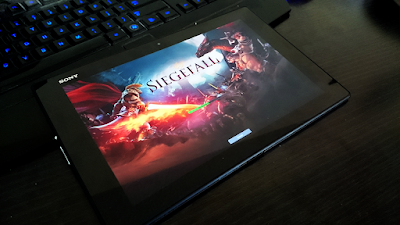 Gameloft's Siegefall is smashing up my tablet with this latest release. The new title is going around the internet faster than you can blink and for good reasons. 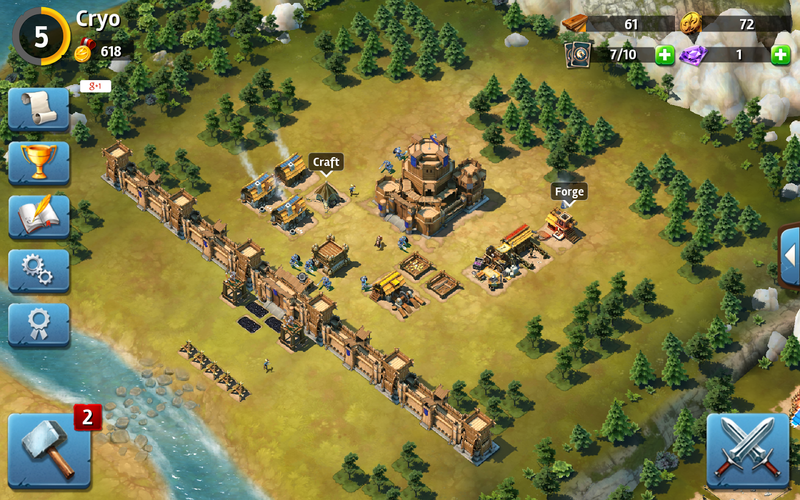 This tactical offensive, tower defense style of game is addictive and will have you on the edge of your seat. In a nutshell, you get to build your castle, train troops, use magic cards for battle advantages and ultimately control as many regions of the map as possible all while defending yourself as well.. 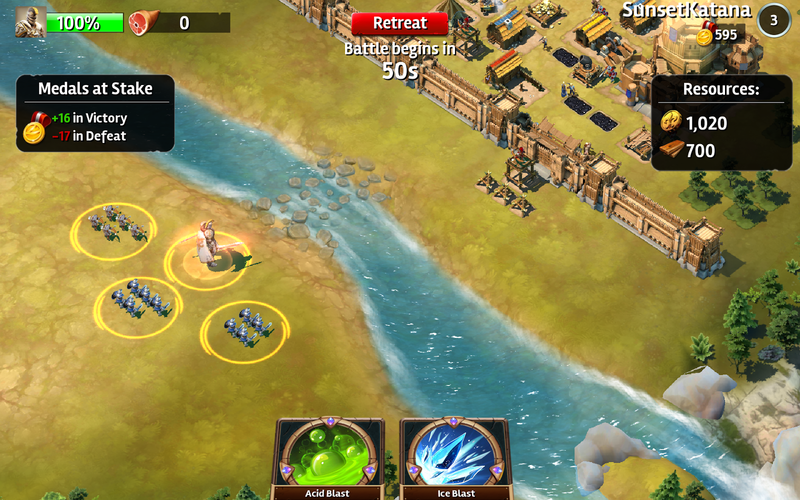 There's plenty of quests, checklists and items to gather that will help you along the way to stay ahead of the enemies. You have the ability to train swordsman, archers, rogues and even trolls! You will also want to take the advantage of having a giant within your ranks as he's your hero.